The University of South Alabama's Foundation, Department of Marine Sciences, and the Dauphin Island Sea Lab will host the 21st annual Wiese Distinguished Lecture Series on February 26, 2019. Dr. James Cloern, world-renownedd estuarine scientist with the United States Geological Survey, will be the keynote speaker. Dr. Cloern is a senior research scientist at the U.S. Geological Survey in Menlo Park, California. His research addresses comparative ecology and biogeochemistry of estuaries to understand how they respond to climatic-hydrologic variability and human disturbance. 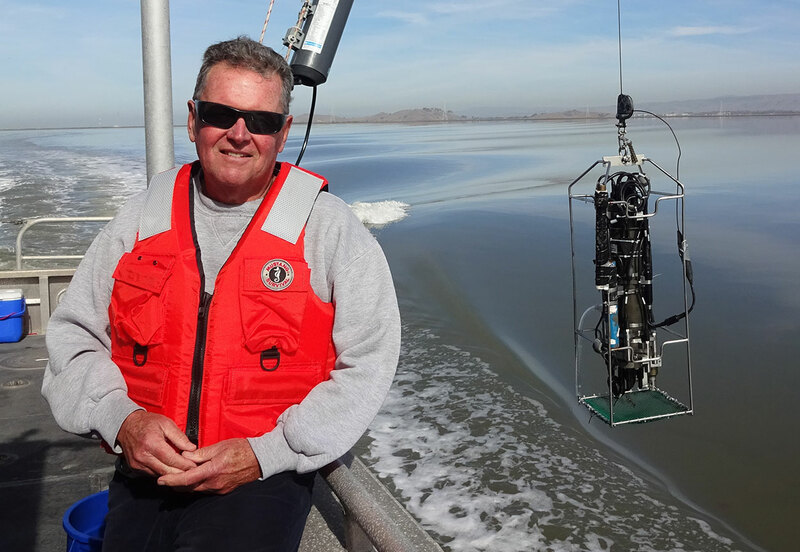 His team has led the investigation of San Francisco Bay that has included study of primary production, nutrient cycling, algal and zooplankton community dynamics, ecosystem metabolism and food web dynamics, disturbance by invasive species, ecosystem restoration, and projected responses to long-term change. The public is invited to meet Dr. Cloern and hear him speak on Tuesday, February 26, 2019. The public lecture will be held in the University of South Alabama Student Center Ballroom beginning at 7 p.m. The Wiese Distinguished Lecture Series is endowed by a generous gift from the late Peter and Marty Wiese of Fairhope, Alabama. The series brings a preeminent scientist to coastal Alabama to speak to the public and interact with the students and faculty at the University of South Alabama and the Dauphin Island Sea Lab. The public lecture is sponsored by the Department of Marine Sciences at the University at South Alabama, the USA Foundation, and the Dauphin Island Sea Lab.